Chartered to bring tour groups into the District either on day trips or as part of a multi-day itinerary. A low-cost, long distance transportation option for people traveling to Philadelphia, NYC and beyond. View a DDOT study on intercity bus operations and management. Regional transit services between DC and the surrounding counties for District workers. View a presentation of ongoing DDOT initiatives. Scheduled hop-on/hop-off service between the District’s key attractions. Vehicles used to transport employees between an organization’s multiple office sites or students between campuses. School buses being used as tour buses for field trips. 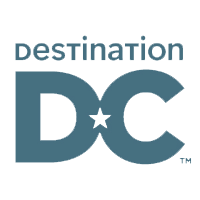 DDOT and Destination DC offer a one-stop-shop for all motorcoach and group tour operators visiting the District. Call the hotline for information on parking, permitting, routing and more! For information about street closures, call the Office of Emergency Preparedness at 202.727.3159 during business hours. This map identifies the updated, official truck and bus through routes, restricted streets, parking and pick-up/drop-off locations in the District. DDOT, in collaboration with Destination DC and the Downtown DC BID, has developed a reference guide for motorcoach operators. We recommend that all motorcoach operators carry a copy of this guide when traveling to the District. Motorcoach operators must review their destinations and routes before coming to the city. Suggested routes can be found in the Motorcoach Guide to Washington, DC. Any vehicle owner that uses a trip permit for a vehicle other than the one listed on the front of the trip permit, is subject to a fine of not more than $500 or 180 days imprisonment or both. Any applicant that misuses, transfers or sells a trip permit is subject to a fine of not more than $1000 or 180 days imprisonment or both. Any vehicle that does not have a trip permit or is not apportioned to operate in the District will be assessed a $500 fine. For more information, go to the website for the DC Department of Motor Vehicles or call 202.729.7078. Each year, the District receives its highest number of visitors during peak tourism season from April to August. DDOT has compiled an overview of rules, regulations, programs, changes and events related to Motorcoach operations in Washington, DC. Parking availability is limited in the District, as there are many events occurring throughout the city on a daily basis. Follow these guidelines and regulations and read all signs before parking your motorcoach vehicle in the District. All motorcoach routes, parking and drop-off/pick-up spaces in the District are depicted in the Truck & Bus map. Arlington County, Virginia, has six tour bus zones with 44 parking spaces in areas convenient to local tourist attractions. These spaces are available on a first-come, first-served basis and cannot be reserved. Click here for more information. The City of Alexandria, Virginia, allows motorcoach parking at designated locations. Some spaces in historic Old Town Alexandria require a free parking permit which must be obtained in advance; paid short-term parking is also available. Additional free, unreserved parking locations are available within three miles of Old Town. Click here for more information. Please check posted signs before parking since some short and long-term parking is subject to change. All buses must turn their motors off when parked. This is city law enforced by the Metropolitan Police Department. 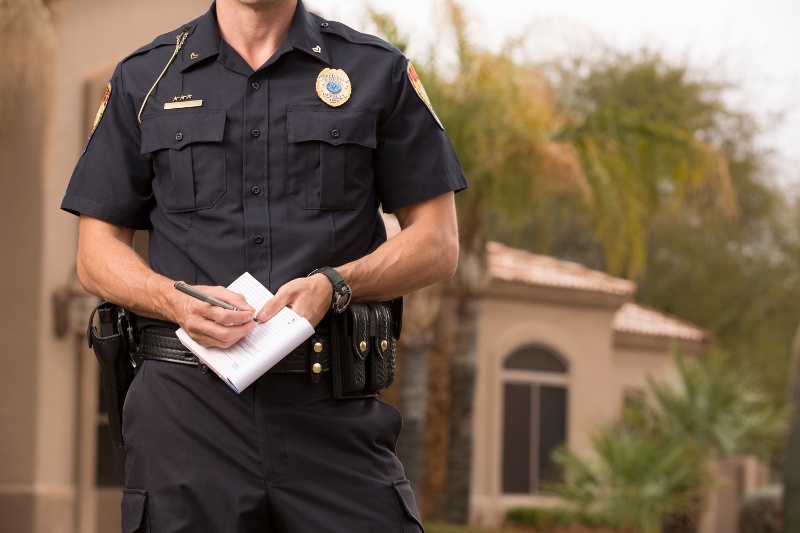 The fine is up to $1000 for a violation. Don’t embark or disembark passengers in “Loading Zones” or at Metrobus stops. Don’t park adjacent to any residential property, school, playground, hospital, church or park. (A standing vehicle that is not loading or unloading passengers is considered to be “parked” regardless of whether the engine is on.) Fine for violation is $250. Don’t park in metered areas when the meters are in effect – unless the meters are designated for motorcoach parking. No tour bus parking or standing on H Street, between Madison & 17th Street, NW. Information regarding street closings can be obtained from the DC Government website here or by phone from the Office of Emergency Preparedness at 202.727.3159. All motorcoaches providing city tours must have a licensed DC Guide on board at all times. 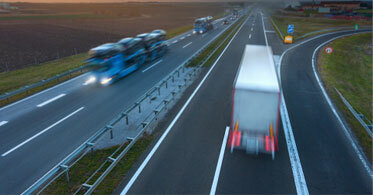 Tour guides should make specific pickup time arrangements with drivers. Georgetown — K Street between 30th and 31st Streets. Guides to motorcoach parking in the District of Columbia. Do not park in the following areas or you will be ticketed. Motorcoach operators should prepare and be aware of the tour bus parking and loading/unloading along the National Mall and Memorial Parks. Tour bus loading/unloading is located in designated drop-off and pick-up zones that are indicated by appropriate signage throughout the park. Click here for a map and listing of these locations on NPS property and throughout Washington DC. More information is available on the National Mall and Memorial Parks webpage at www.nps.gov/nacc. Please show consideration for our environment and the District’s anti-idling law. Motorcoaches may idle for up to three minutes in the District of Columbia, and may idle for up to five minutes if the temperature is 32 degrees Fahrenheit (32oF) or below. DDOT and DDOE have produced a short video to inform commercial vehicle drivers about the idling laws in DC, and to gain support of the Diesel Idle Reduction Campaign. 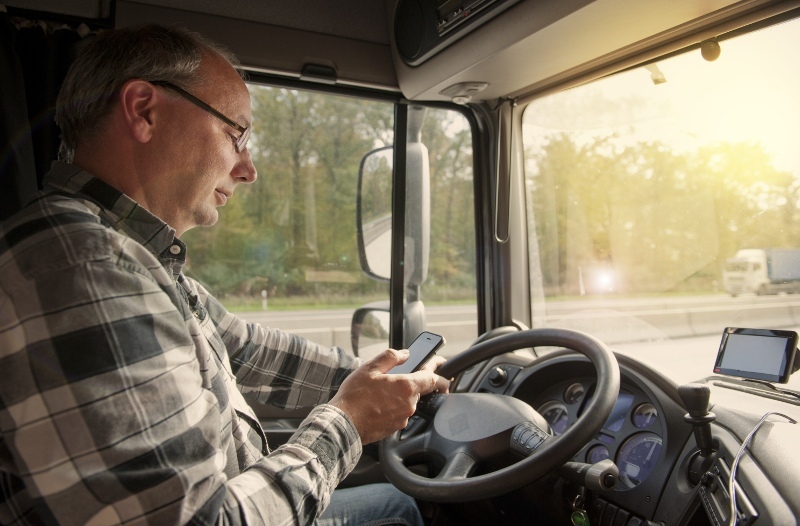 Visit the Idle Reduction Campaign webpage for more information or to nominate a driver who exhibits positive idle reduction behavior. Sign up for the District Motorcoach email list to receive motorcoach news and program updates! DeAngelo, The District’s Curbside Manager, monitors all uses of the curbside, to determine the access needs of all users, based on land use, traffic impacts, and access to facilities and businesses. Those users include tour buses, charter buses, loading zones, and transportation logistics for special events.